Can you tell us a bit about you background? I studied graphic design in London 1986–1989 at Central Saint Martins and worked in London for ten years. 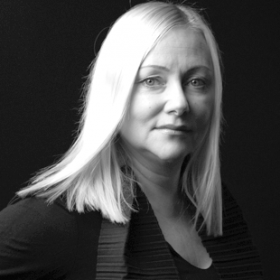 I specialized in typography and letterpress during my final year at Central Saint Martins and then worked for Carroll, Dempsey & Thirkell Design Consultancy with everything from cultural to financial clients. 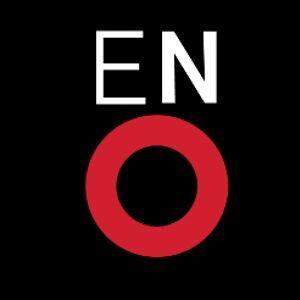 One of my favorite projects was the rebranding of ENO, English National Opera. 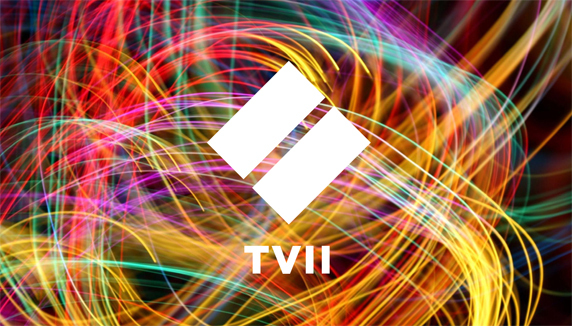 Back in Sweden I started as Head of Graphic Design at TV4 before founding my own design consultancy Ohlsonsmith. What is the biggest difference between working in England and Sweden? London and England has a much bigger market than Sweden so there is more room for being an expert, having a special skill, working without having to be a generalist. The big clients are used to work with more than one agency and having a design- and branding agency as well as an advertising agency. So if you are good there will always be people that recognize that, even though the competition is tough. Talent is more important than who you know. You founded Ohlsonsmith in 2006, why do you think so many women choose to start their own design studios? Either to be in charge of their situation, or that they don’t think they can develop enough as creatives being employed. I started my own design consultancy because I thought that would be the best platform for me to do good work. 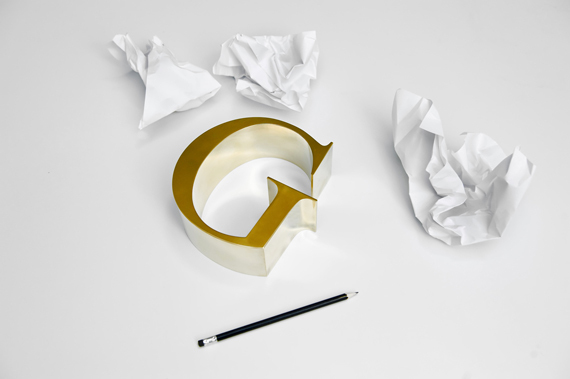 What makes a good art director do you think? Someone who is both curious and determined. Being a good art director for me also means being clear of the purpose of the assignment and finding the essence of the brand. You started your career in the 90s, to us who started to work in the 00s, it seems like the design industry was all about male designers back then. Was it? When I worked in London it never crossed my mind that it was more about men. 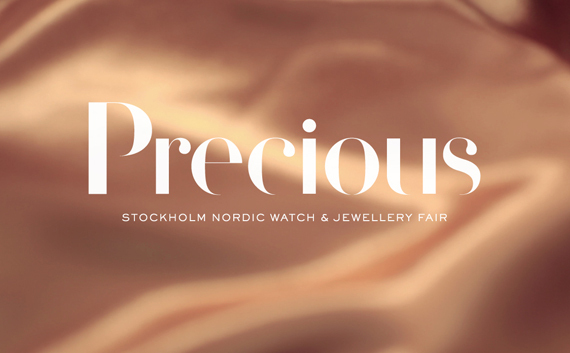 I realized that much later when I came back to Sweden, as well as when I developed the business side of running a design consultancy. Do you think there is a difference between how men and women relate to brands? Definitely. Some brands are specifically targeted toward either men or women, but there are also brands that have both men and women as their target groups. It is interesting that many brands probably have to choose to communicate toward one or the other, or just do so without being aware of it. So you really have to ask yourself how to go about it – is there really a design or branding strategy that it unisex? 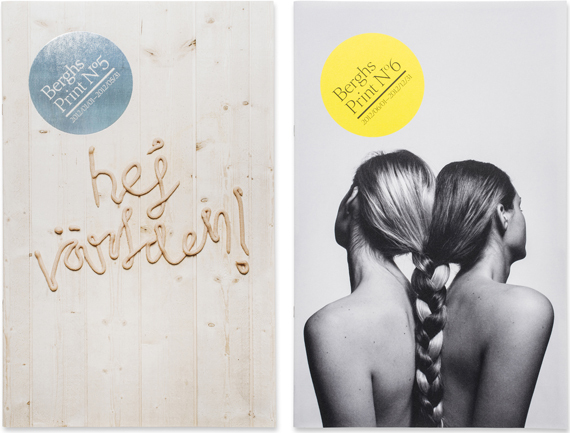 You also teach visual branding at Berghs School of Communication, do you think that your female students will have the same possibilities to succeed as their male classmates in the future? Absolutely, but the female students really have to WANT success and go for it. My mentor Mike Dempsey gave (and practiced) this advice: Make sure you give your assisting designer room to develop.